EWX “EX Works”: Seller delivery goods to own factory or warehouse, then buyer deal all shipping until to final destination. 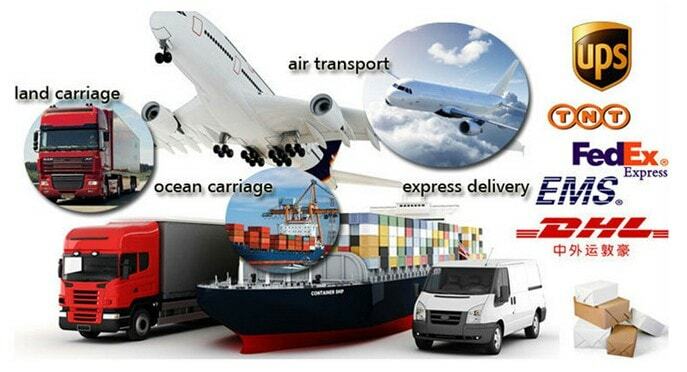 FOB“Free on Board”: Seller delivery goods until on board, then buyer deal all shipping until to final destination. CFR“Cost and Freight”: Seller deal all things until goods delivery to port of destination, but Not risk taking during good on board to delivery port. CIF“Cost , Insurance and Freight”: Seller deal all things until goods delivery to port of destination, provide marine insurance. But Not risk taking during good on board to delivery port. Warm tips: If you are looking for shipping agent in china, looking for container shipping agent, we also offer shipping agent services, because of we located in the port city of NingBo, we can directly get the freight charges from shipping company, cheaper than freight forwarding companies.